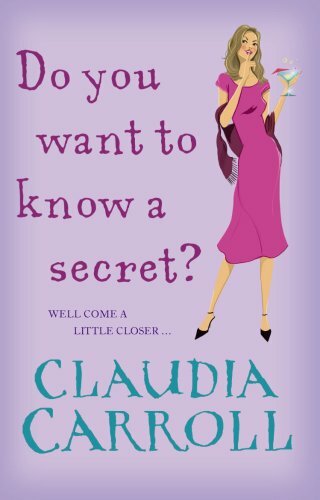 by Claudia Carroll | Women's Fiction | This book has not been rated. Thanks to whoever left this on the shelf. The OBCZ is in a bookcase in the cafe area and is clearly labelled. If you have picked up this book, thank you for visiting the website (and the centre!). Please take a moment to let us know you have the book, then post your review when you've read it, and pass it on to someone else. If you join, you'll be able to see what's happened to it afterwards - for ever! Thanks to whoever left this on the shelf - am labelling so that we can track it's progress.